A deal has been agreed in the long-running dispute over a new junior doctors’ contract in England. Government negotiators and the British Medical Association leadership have reached an agreement after eight days of talks at conciliation service Acas. 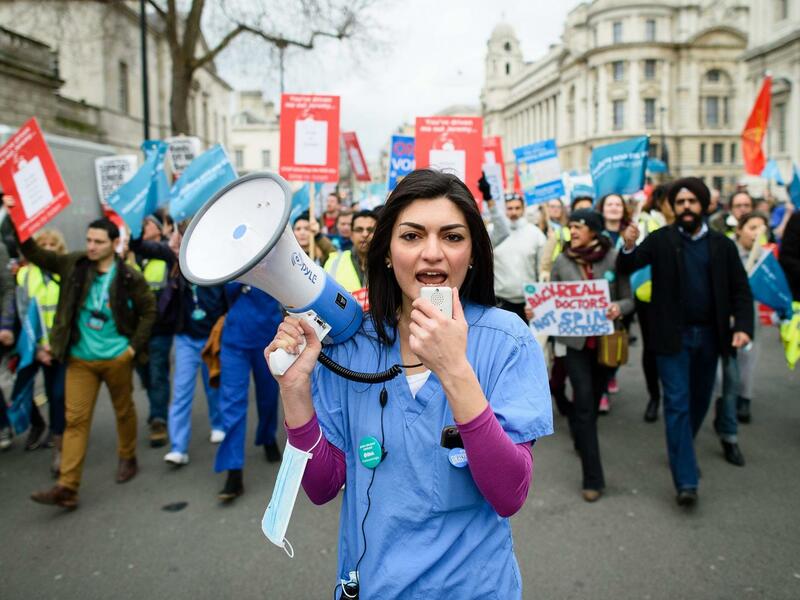 The offer will now be put to a referendum of BMA members. That means it could still end up being rejected, but the fact the union and government have agreed a deal to end the stalemate is a major breakthrough. These talks were seen as the last chance to get an agreement and were set up after a series of strikes, including the first-ever full walk-out by doctors. It comes after the government announced in February it would be imposing the contract from this summer after previous talks failed. Discussions first started in 2012, but broke down in 2014.